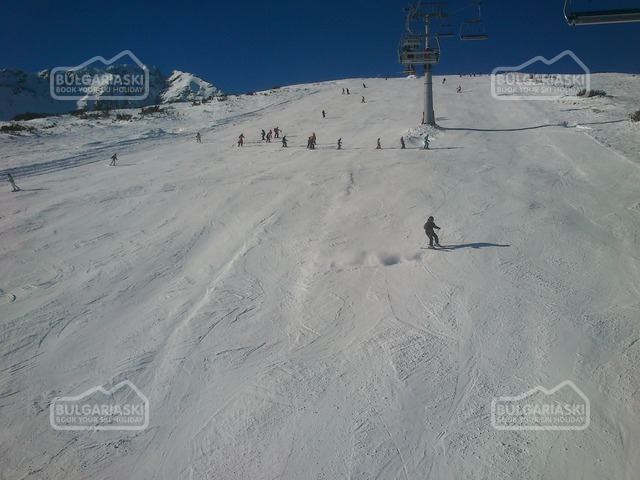 Bansko offers perfectly maintained ski slopes and sunny weather just a day before New Year. 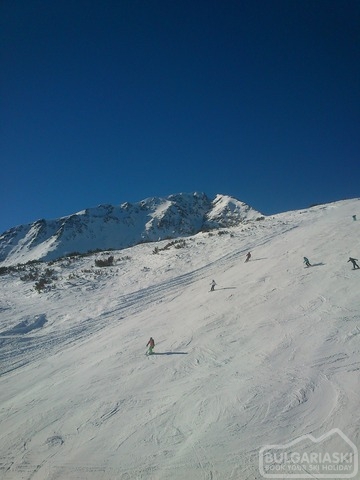 Mr. BulgariaSki sent us some photos straight from the ski slopes in Bansko. 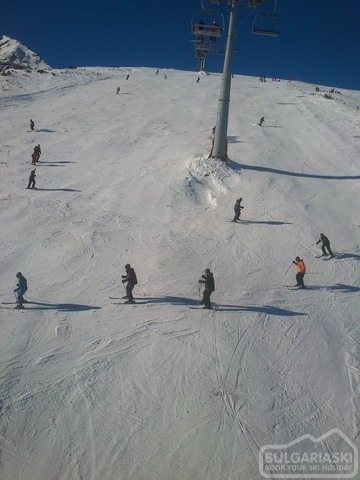 Mr. BulgariaSki sent us some photos straight from the ski slopes in Bansko. The resort offers perfectly maintained ski slopes and sunny weather just a day before New Year. Bansko is undoubtedly a nice place to celebrate New Year with plenty to do from great skiing opportunities to cosy nice restaurants with the tasty local cuisine. 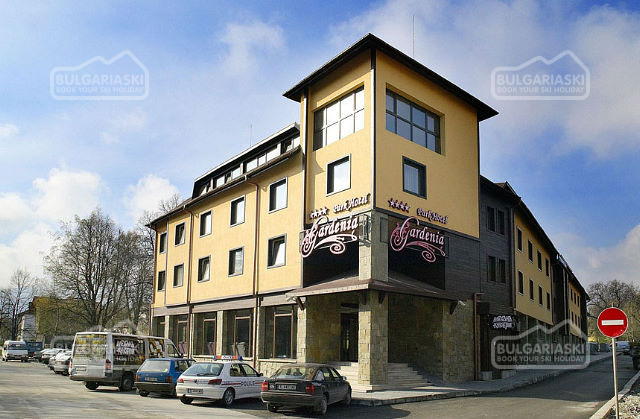 15,000 local and foreign tourists will celebrate New Year in Bansko. The resort oromissed a grandiose party show with Vessy and Svetlio Kaslev, DJ Vincent Daubas, Resident DJ Nikki Beach st. Tropez. Please, post a comment on Perfect skiing in Bansko.